Many local TV stations have recognized the complementary nature of TV and digital advertising (a point Media Group Online has emphasized repeatedly for years) and generate the second-largest total of all local media, or $2 billion. 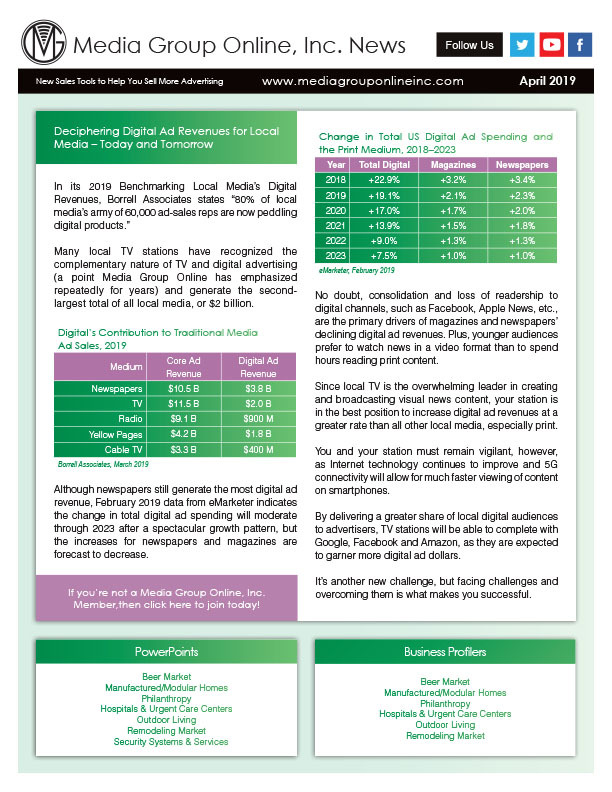 Although newspapers still generate the most digital ad revenue, February 2019 data from eMarketer indicates the change in total digital ad spending will moderate through 2023 after a spectacular growth pattern, but the increases for newspapers and magazines are forecast to decrease. No doubt, consolidation and loss of readership to digital channels, such as Facebook, Apple News, etc., are the primary drivers of magazines and newspapers’ declining digital ad revenues. Plus, younger audiences prefer to watch news in a video format than to spend hours reading print content. 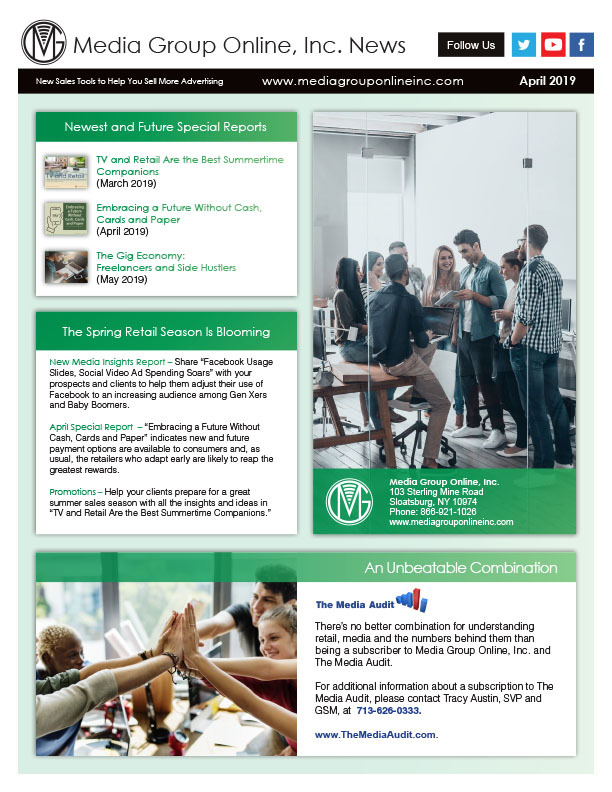 Since local TV is the overwhelming leader in creating and broadcasting visual news content, your station is in the best position to increase digital ad revenues at a greater rate than all other local media, especially print. You and your station must remain vigilant, however, as Internet technology continues to improve and 5G connectivity will allow for much faster viewing of content on smartphones. 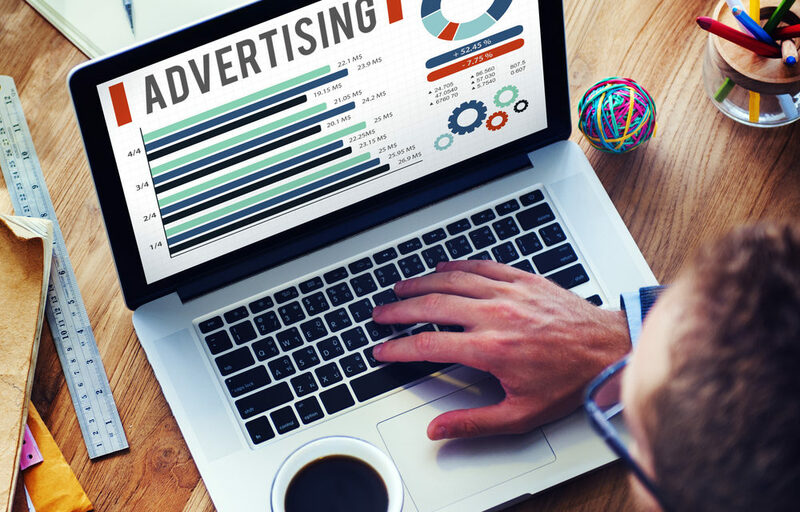 By delivering a greater share of local digital audiences to advertisers, TV stations will be able to complete with Google, Facebook and Amazon, as they are expected to garner more digital ad dollars. It’s another new challenge, but facing challenges and overcoming them is what makes you successful.